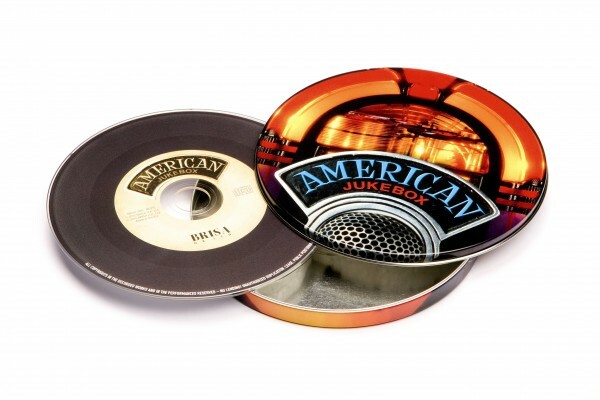 Product information "BRISA CD AMERICAN JUKEBOX"
Classic songs, from rock ‘n’ roll to rhythm & blues, surf to swing. Join Elvis Presley, Ray Charles, Muddy Waters, Nat King Cole and many more - the Best of the US! Related links to "BRISA CD AMERICAN JUKEBOX"
Customer evaluation for "BRISA CD AMERICAN JUKEBOX"